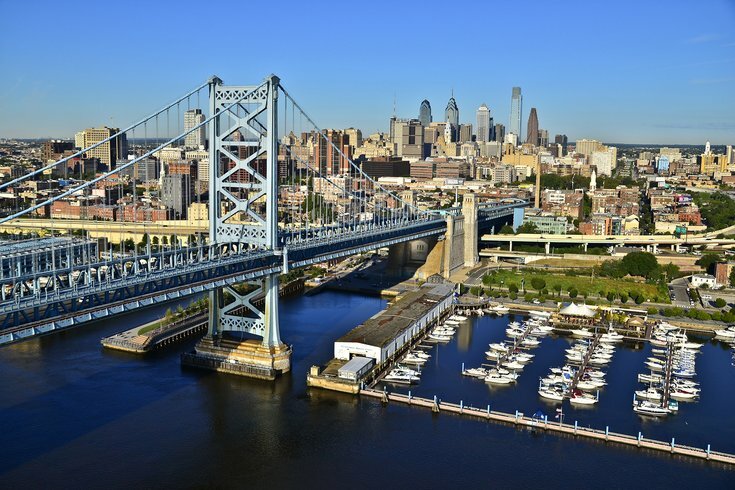 The Delaware River Port Authority’s governing board has boosted the pay of its top executive and moved toward settling labor contracts, according to a spokesman. John Hanson's salary went from $180,081 to $219,474, in line with his predecessor’s pay. He began work for DRPA, which operates toll bridges and the PATCO rail line spanning the Delaware River, in 2014. The board also voted to to resolve labor contracts for 426 workers who have been without contracts for four years. The financial framework calls for 1.9 percent annual raises until 2017, retroactive to 2015, for workers with the International Union of Operating Engineers. The same annual raise for members of the Teamsters union was approved through 2017, retroactive to 2013. Workers in the International Brotherhood of Electrical Workers also received a 1.9 percent raise until 2017, retroactive to 2014. The DRPA also agreed to pay for health and welfare cost increases up to 6.5 percent over the prior year until 2017. The labor settlements go into effect if not vetoed by Gov. Chris Christie within 10 days.